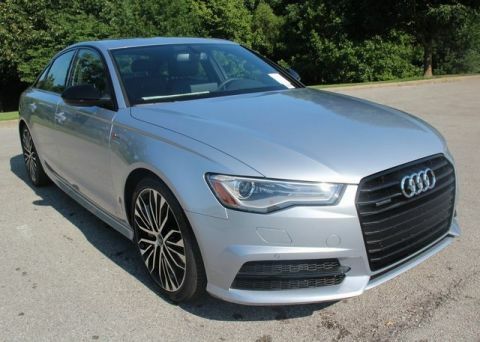 Only 1 3.0T Premium Plus model left in stock! 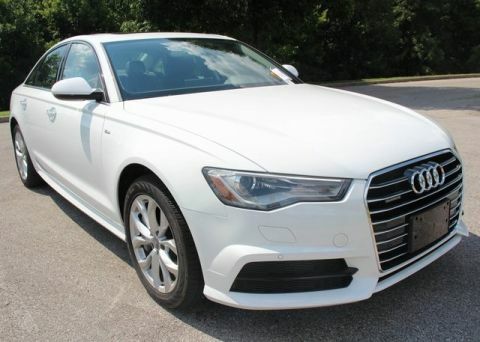 2018 Audi A6 3.0T quattro tiptronic in Glacier White Metallic with Black Leather Interior, Achat Gray Fine Grain Birch Wood Inlays, Premium Plus Package (2.0T Premium Plus Package [4-Zone Auto Climate Control, Illuminated Aluminum Door Sills, Audi Side Assist with Pre Sense Rear, LED Headlights, Bose Surround Sound System with Subwoofer, LED Interior Lighting Package Plus, Heated Auto-Dim Power Fold Exterior Mirrors, and Power Adjust Steering Column with Memory], and Supercharged Badges), Driver Assistance Package (Audi Active Lane Assist, Adaptive Cruise Control with Stop & Go Functionality, High Beam Assistant, and Audi Pre Sense Plus), Cold Weather Package (Heated Rear Seats and Heated Steering Wheel), 19-Inch Sport Package (Black Cloth Headliner and Sport Suspension), 20-Inch Black Optic Package (20-Inch 5-Arm-Star-Design Black Wheels with Summer Tires and High Gloss Black Package), and USB Cables (Lightning and micro-USB). 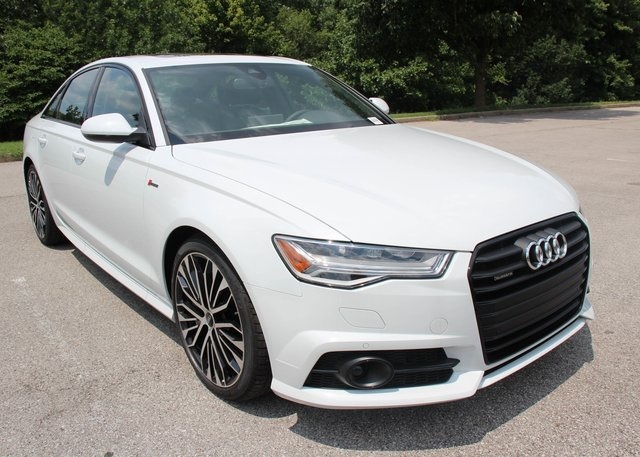 This A6 3.0T personifies success with its stylish interior, intelligent technological accessories, gratifying performance, and quattro all-wheel drive. 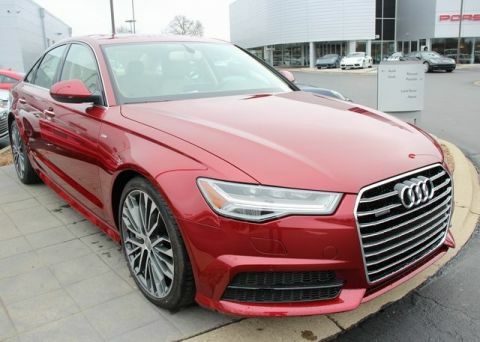 Experience it for yourself at Audi Louisville; a Magna Society Elite Dealership!